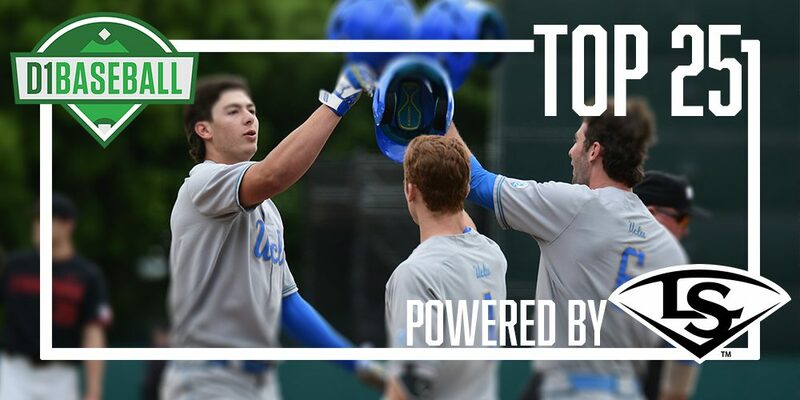 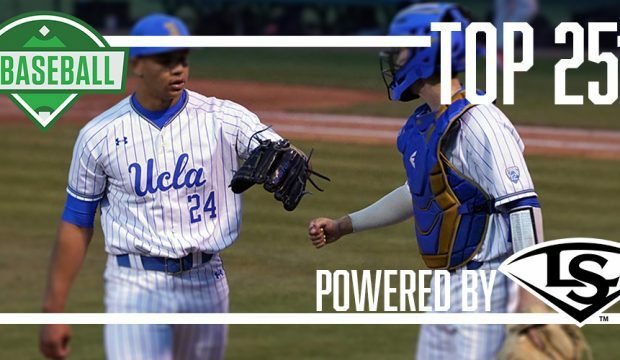 UCLA and Mississippi State held onto the top two spots in the D1Baseball Top 25, powered by Louisville Slugger. 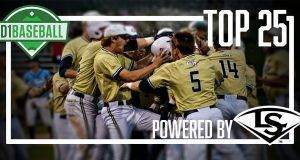 Three new teams entered the top 10, and Illinois returned to the rankings. 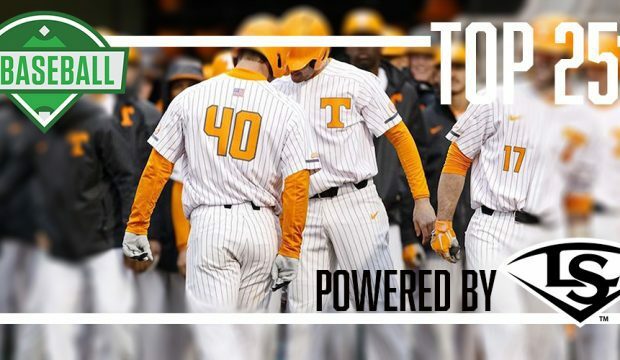 Vanderbilt remained No. 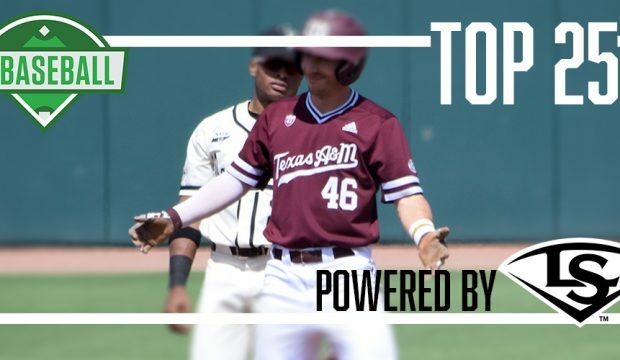 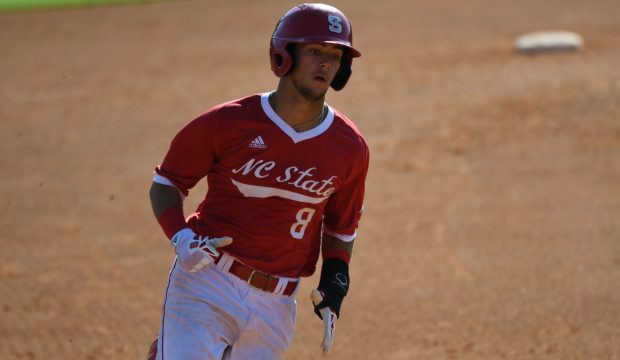 1 in the D1Baseball Top 25, but four new teams entered the rankings: Texas A&M, NC State, South Carolina and Tennessee. 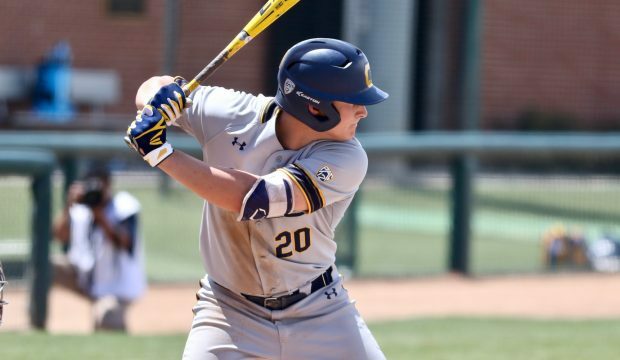 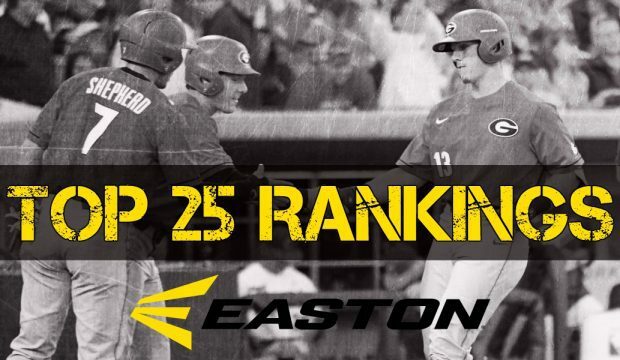 The top four teams remained the same in the D1Baseball Top 25, and Illinois made its season debut at the back of the rankings. 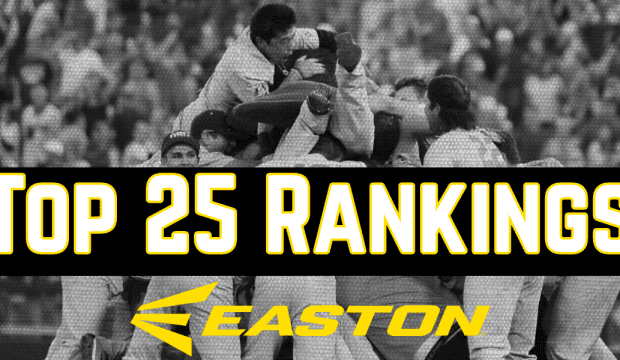 Oregon State coach Pat Bailey went 3-0 to kick off his tenure as we look at how each Top 25 team did over the weekend. 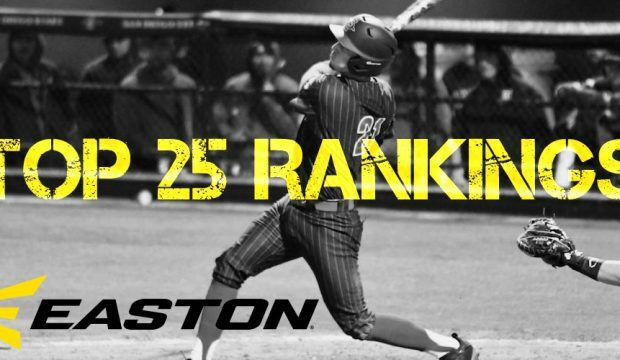 California’s Andrew Vaughn and others headline our list of the top 2019 sluggers from an analytical perspective. 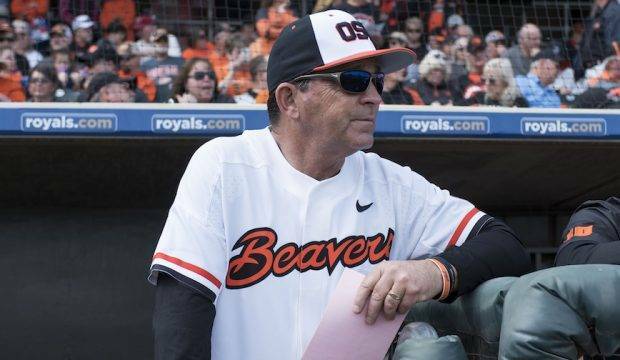 National champion Oregon State finished No. 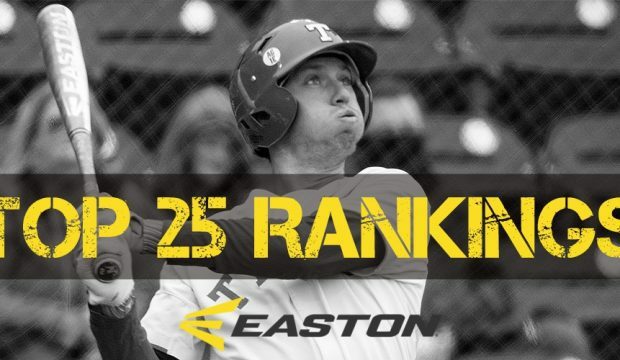 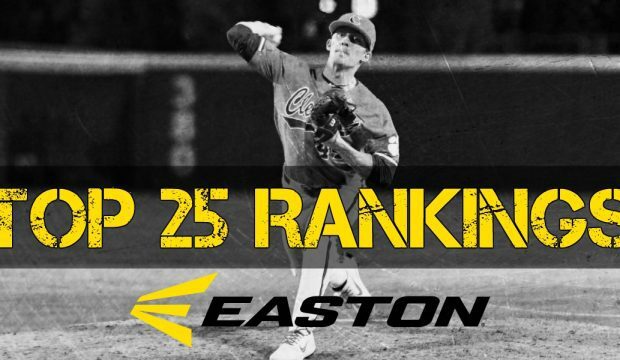 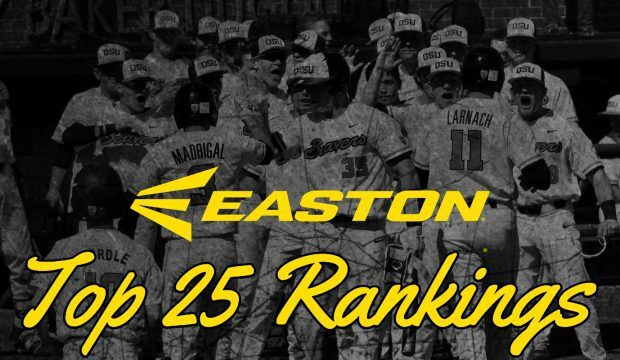 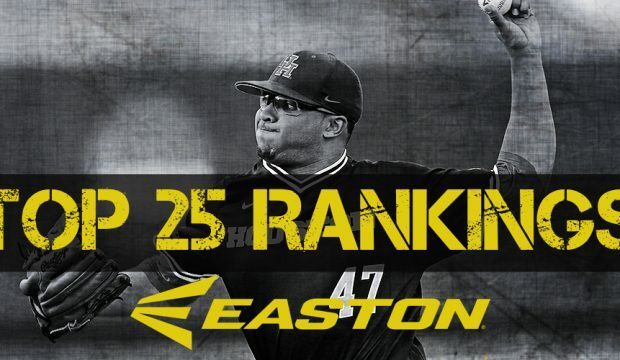 1 in the final D1Baseball Top 25 rankings of 2018. 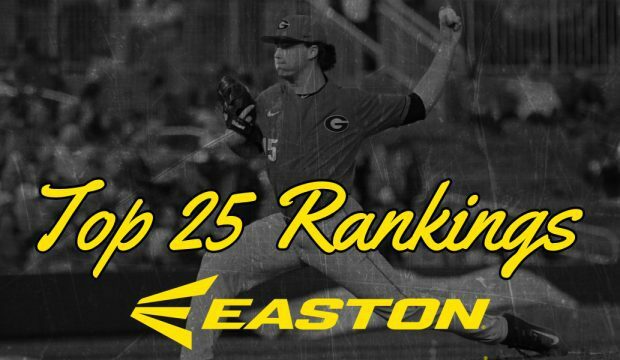 Georgia made the biggest jump in this week’s D1Baseball Top 25, while two other SEC teams rejoined the rankings: Auburn and Vanderbilt. 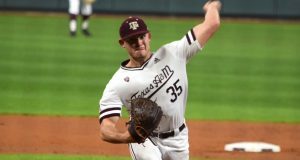 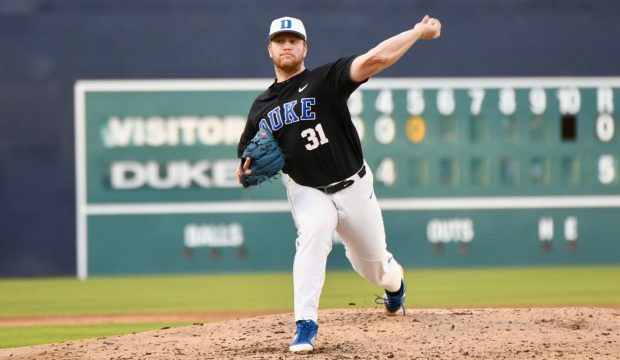 Houston and South Carolina entered the D1Baseball Top 25 rankings, and Florida held onto the top spot for the seventh consecutive week. 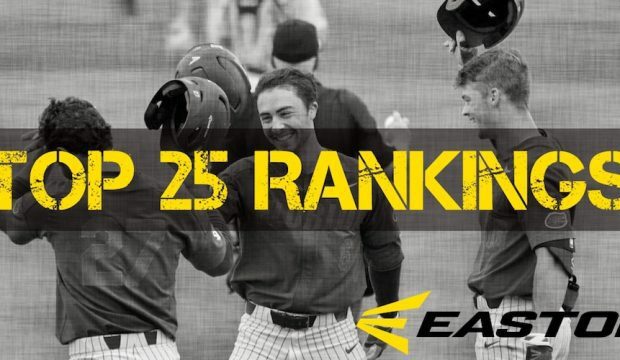 Georgia vaulted into the D1Baseball Top 25 at No. 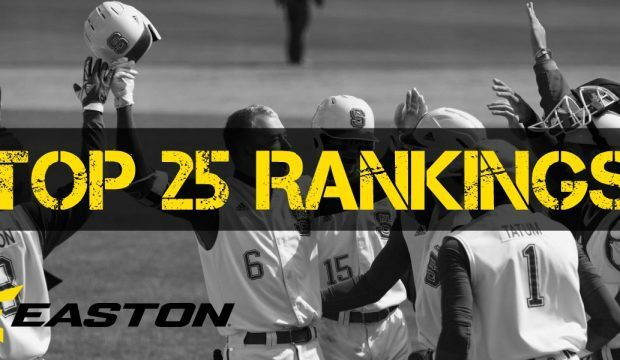 16, while Auburn and Stetson also jumped into the rankings after big weekend sweeps. 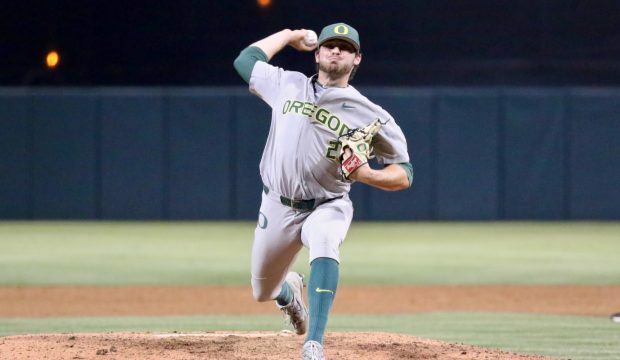 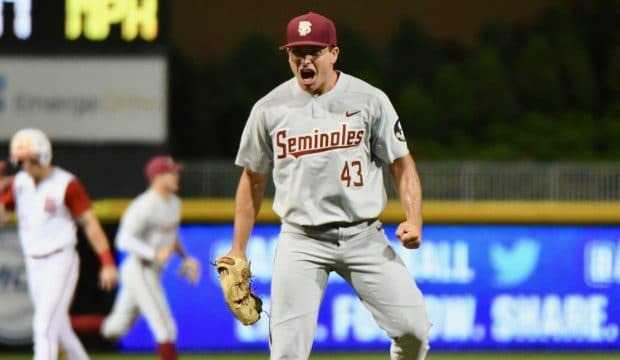 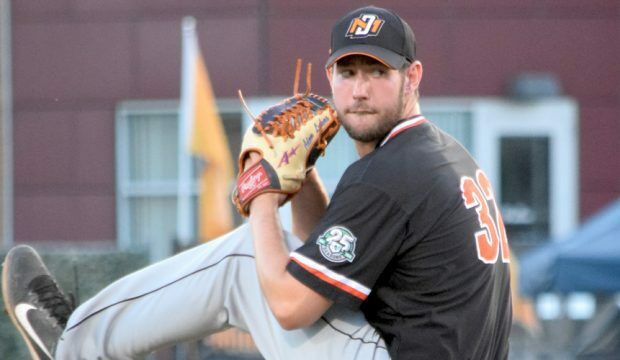 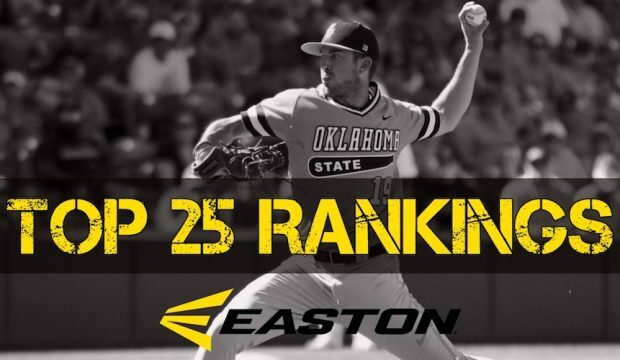 Oklahoma State, South Florida and Tennessee Tech entered the D1Baseball Top 25, while Florida and Stanford maintained their position in the top two spots for the fourth week in a row. 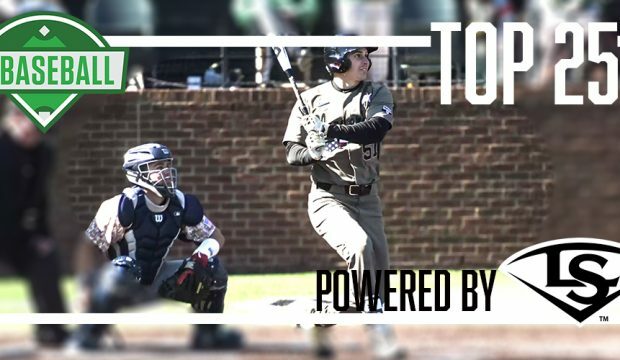 Preseason No. 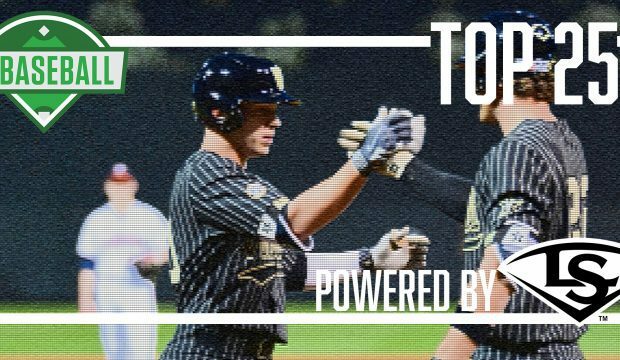 1 Florida returned to the top spot after completing a sweep of Vanderbilt, and five new teams jumped into the rankings after a tumultuous weekend. 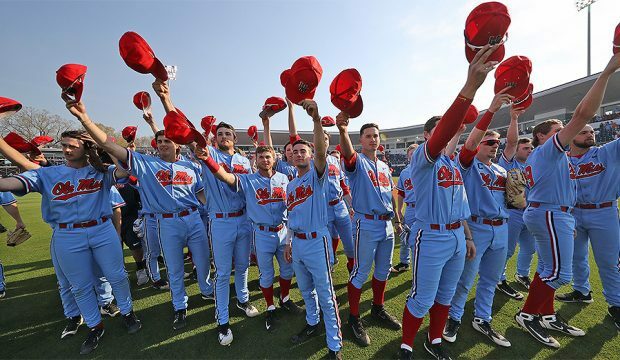 Ole Miss had a huge weekend with a series win over Arkansas, and headlines our look at how last week’s Top 25 fared over the past seven days.